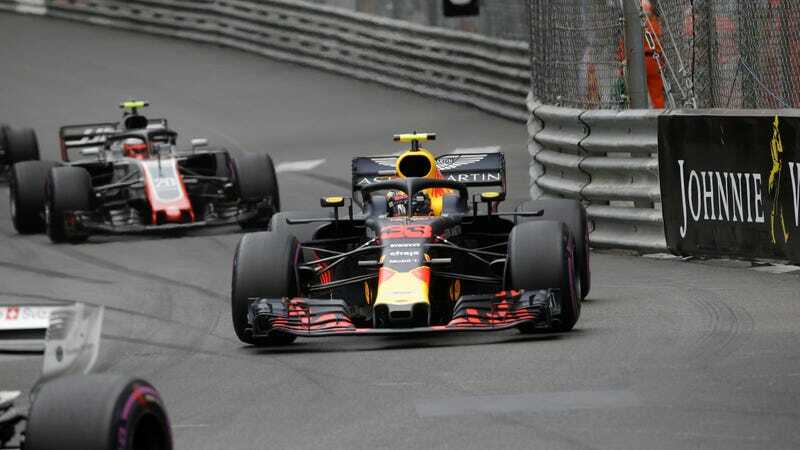 For being the crown jewel of the Formula One season, the Monaco Grand Prix… usually leaves a little left to be desired. It’s one of those races that usually isn’t too exciting unless someone crashes because after the first lap, there’s not much action to be had. Racing isn’t what it used to be back in the day; it might be time to start looking at a different way to keep Monaco the edge-of-your-seat challenge it used to be. 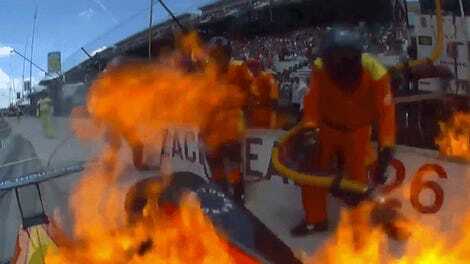 This year’s race was lambasted by drivers and fans alike. Fernando Alonso called it the most boring F1 race ever, Kimi Raikkonen complained about the fact that everyone finished where they started, and even Lewis Hamilton has started calling for a revamped format so that the race itself delivers the kind of excitement that all the hype promises. There have been plenty of different ideas thrown out there throughout the years. Maybe F1 could turn the race into a series of qualifying-like sprint races. Maybe it would be worth throwing a few competition cautions. Maybe we should find some way to manipulate the qualifying system itself (reverse grid, anyone?) to enable a little more overtaking. It’s tough to think of something to aid Monaco that’s not gimmicky. But it’s also reaching a point where people don’t even bother to tune into the race because, barring some sort of rare disaster, nothing happens. Fans in the States are pretty much deciding between waking up early on Memorial Day weekend to watch a procession or, y’know, sleeping in. Which you might end up doing anyway. It’s pretty obvious, though, that something needs to change. Monaco shouldn’t continue to the F1 season’s highlight only because of its history and glamour. If it’s not delivering, then it’s a letdown to everyone involved—fans, teams, drivers, and sponsors alike. Pitch us your ideas in the comments. Let us know what you think we can do with Monaco to make this race the exciting, challenging, event of the year that it used to be.